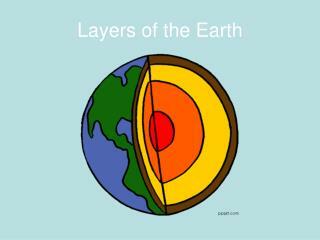 The Layers of the Earth! 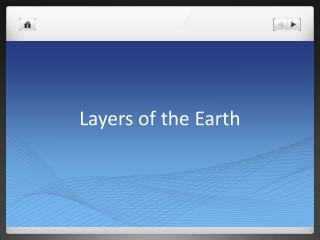 The Layers of the Earth! 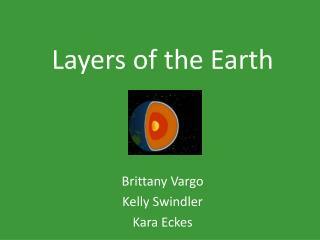 Earth Layers The Earth is divided into four main layers. 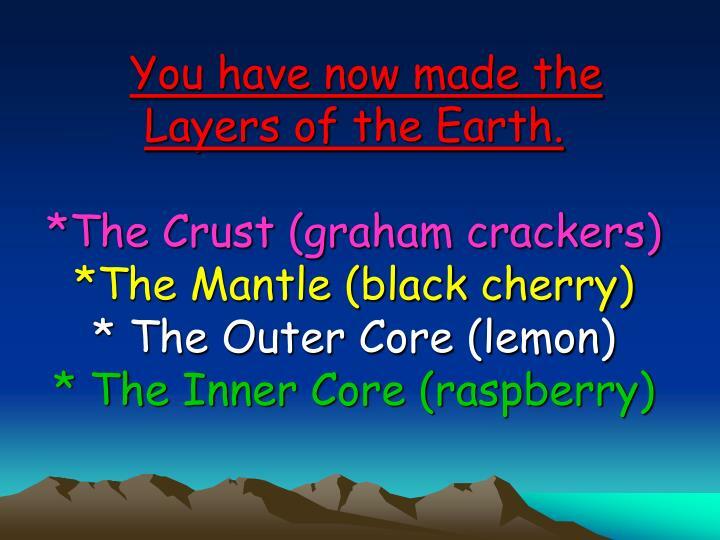 *Inner Core *Outer Core *Mantle *Crust The Crust * The Earth’s crust is like the skin of an apple. 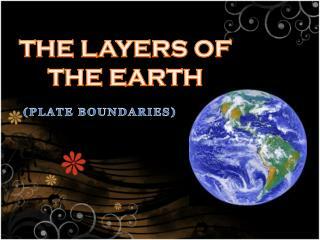 It is very thin compared to the other three layers. 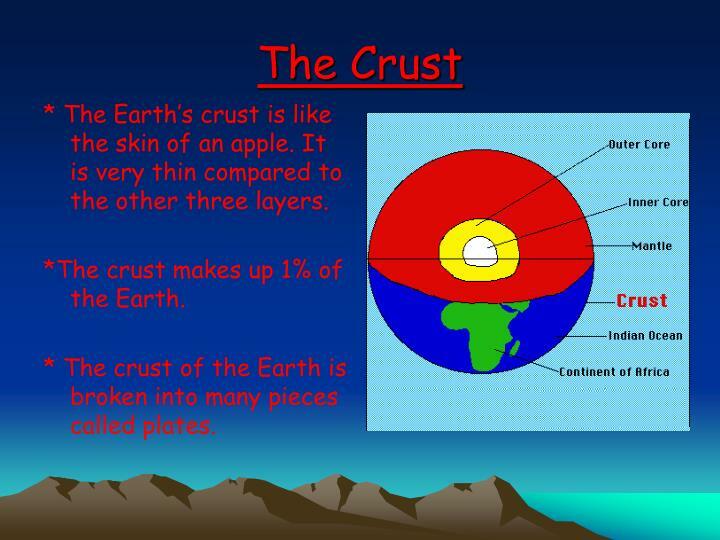 *The crust makes up 1% of the Earth. 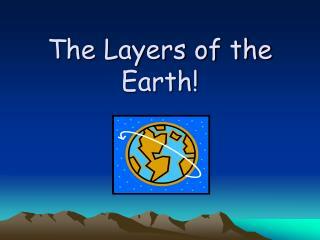 The Earth is divided into four main layers. 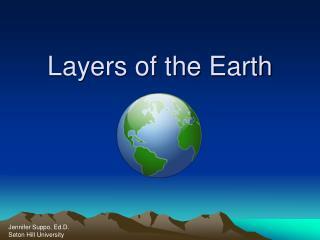 * The Earth’s crust is like the skin of an apple. 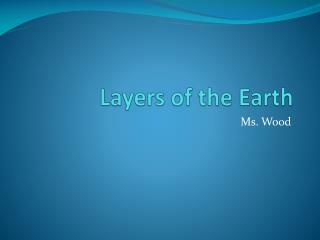 It is very thin compared to the other three layers. 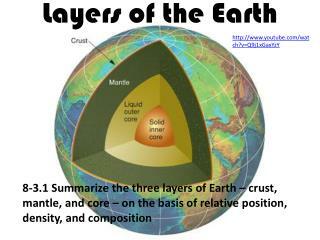 *The crust makes up 1% of the Earth. 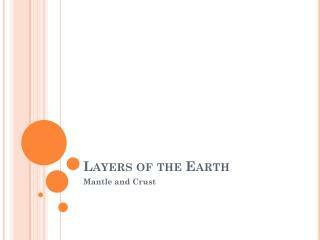 * The crust of the Earth is broken into many pieces called plates. 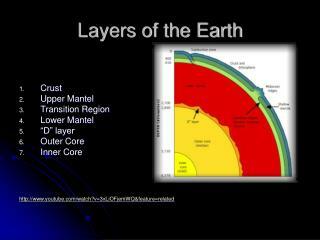 The mantle is the layer below the crust. 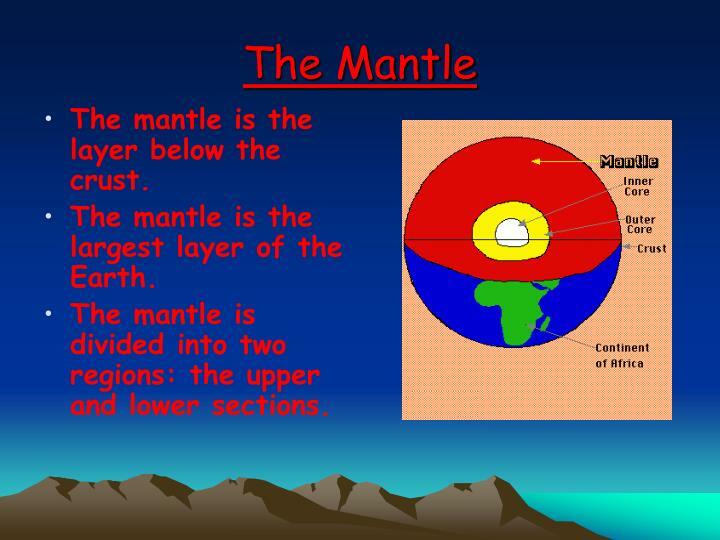 The mantle is the largest layer of the Earth. 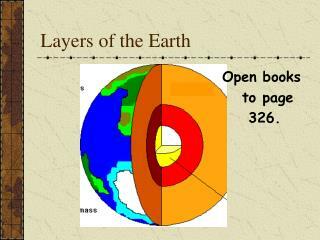 The mantle is divided into two regions: the upper and lower sections. 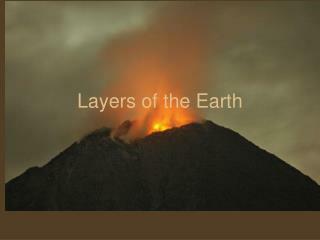 * The core of the Earth is like a ball of very hot metals. 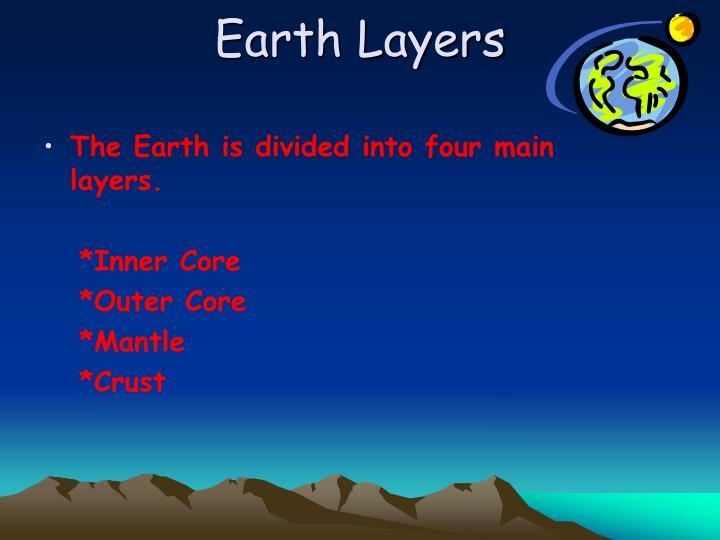 * The outer core is liquid. 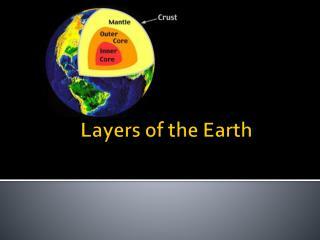 * The outer core is made up of iron and is very dense. 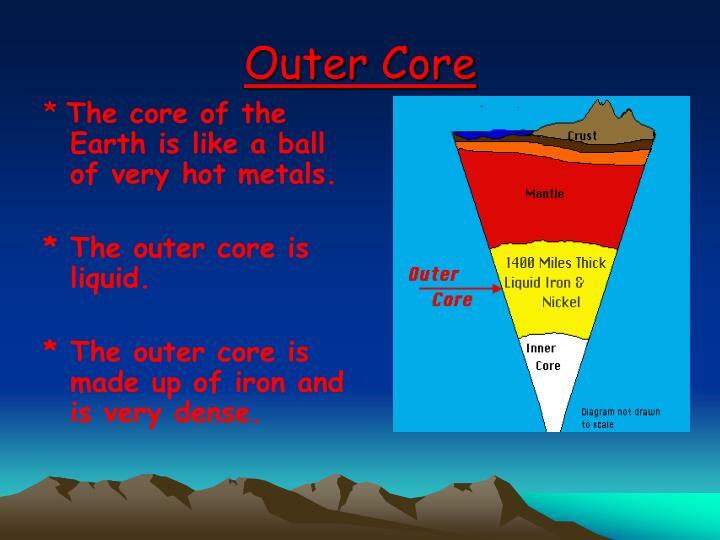 * The inner core of the Earth has temperatures and pressures so great that the metals are squeezed together and are not able to move. 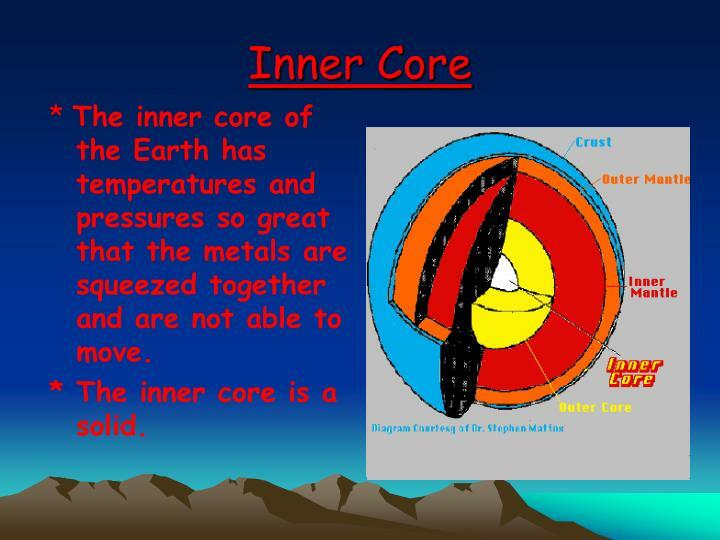 * The inner core is a solid. 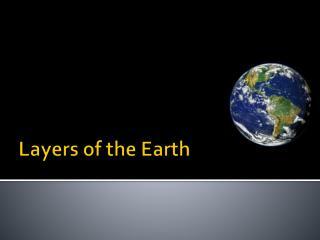 First, everyone will divide up into groups! A plastic baggie which contains graham crackers and sugar. 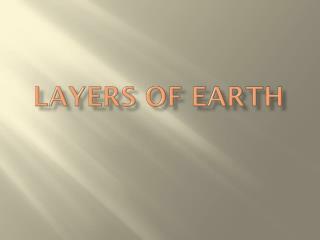 DO NOT TOUCH ANY OF THE MATERIALS AFTER YOU HAVE RECEIVED THEM. WAIT UNTIL I EXPLAIN WHAT TO DO. 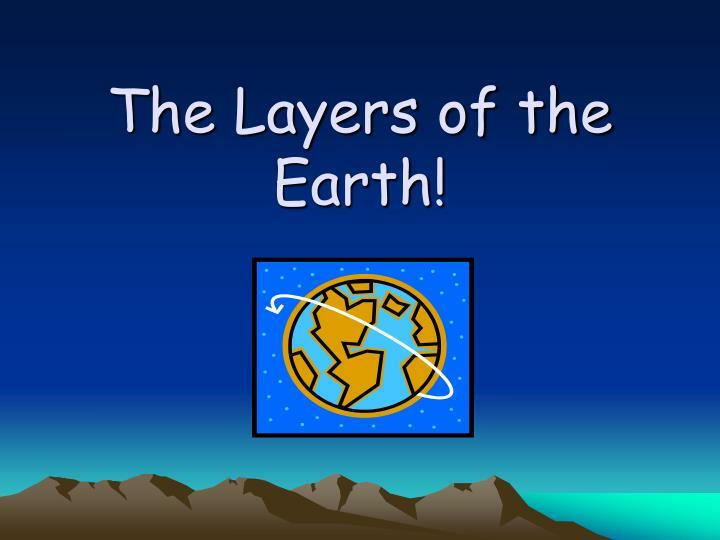 The Steps to Making the Layers! 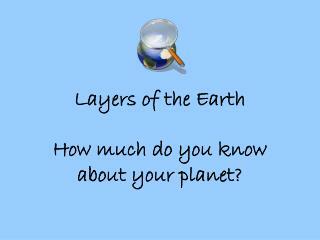 1) First you will need the plastic baggie containing graham crackers and sugar. Break the graham crackers up with the sugar in the bag. DO NOT POUND TOO HARD! YOU DON’T WANT THE BAG TO BREAK! 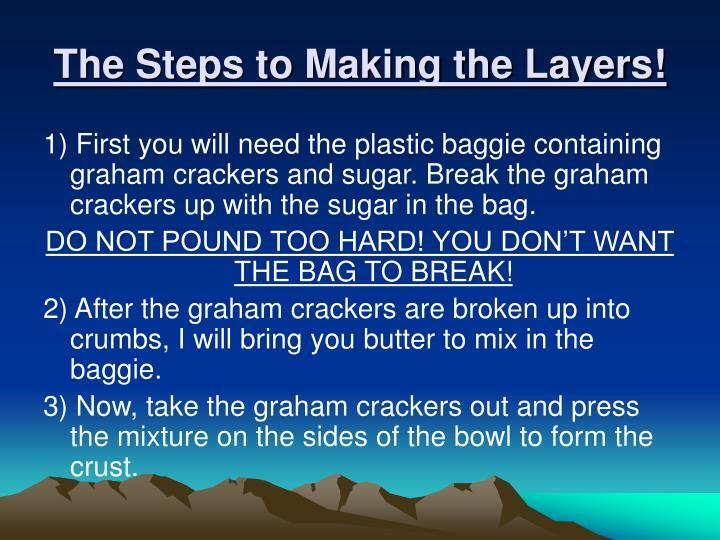 2) After the graham crackers are broken up into crumbs, I will bring you butter to mix in the baggie. 3) Now, take the graham crackers out and press the mixture on the sides of the bowl to form the crust. 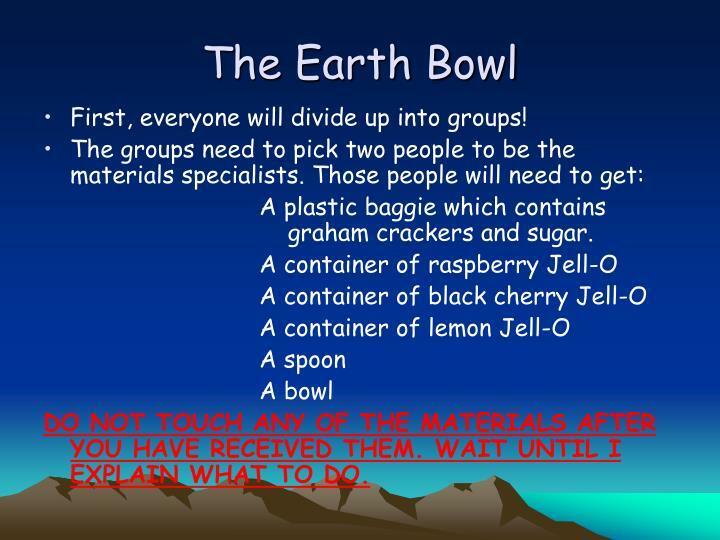 4) Now take the black cherry Jell-O and spoon it into the bowl that you have put the crust in. Form it so there is a pocket in the middle left open. 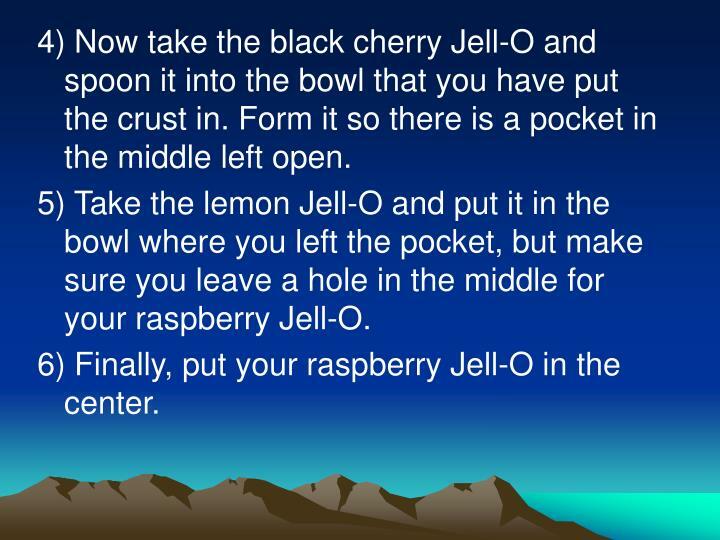 5) Take the lemon Jell-O and put it in the bowl where you left the pocket, but make sure you leave a hole in the middle for your raspberry Jell-O. 6) Finally, put your raspberry Jell-O in the center. 1) What are the four layers of the Earth? 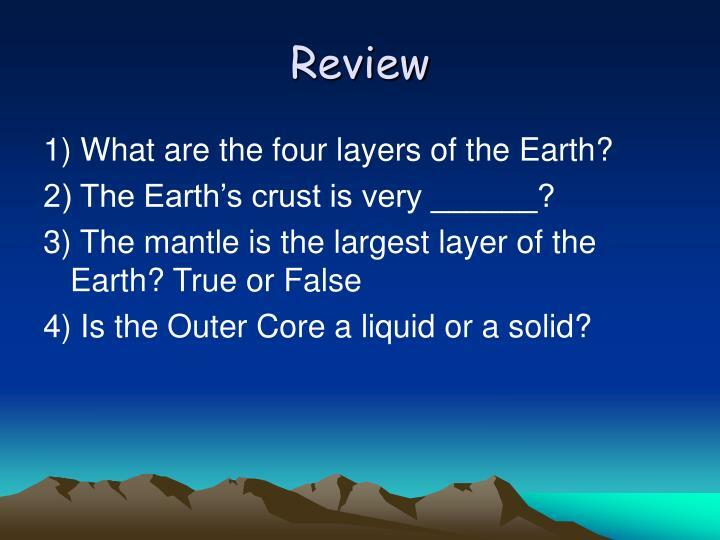 2) The Earth’s crust is very ______? 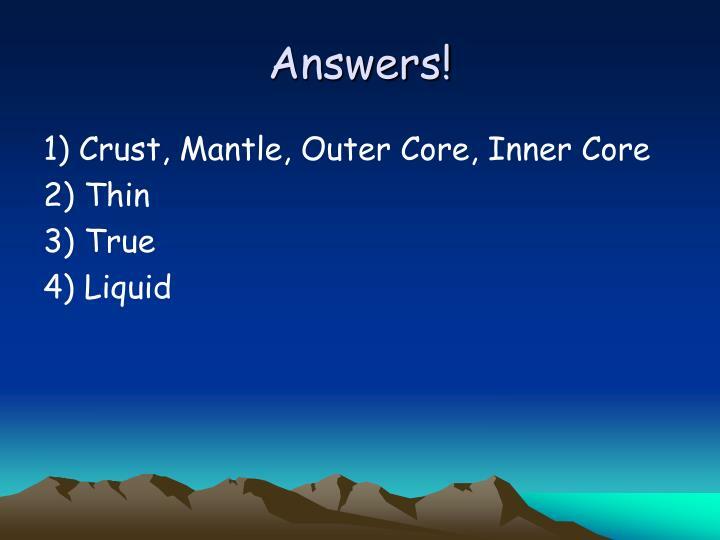 4) Is the Outer Core a liquid or a solid? 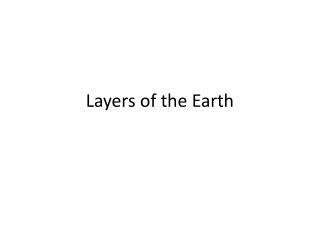 Layers of the Earth -. 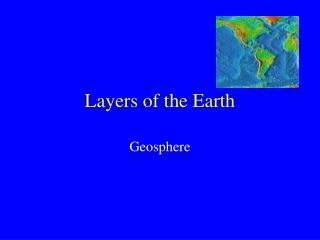 geosphere. 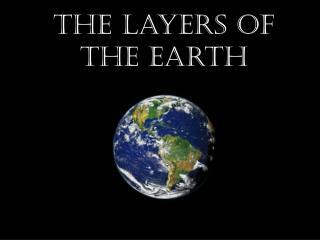 the earth as a system. 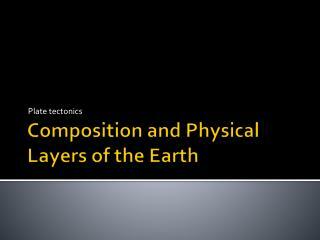 integrated system of rock, air, water, and living things. 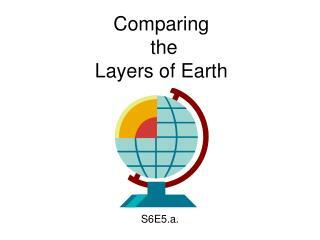 this system is divided into four parts: atmosphere (air) hydrosphere (water) biosphere (living things) geosphere (rock).